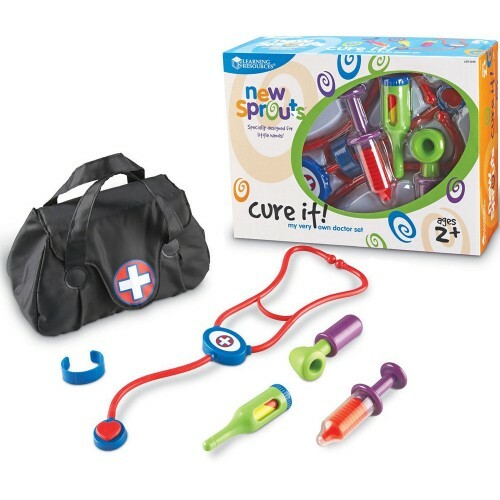 This Learning Resources' New Sprouts Cure It! 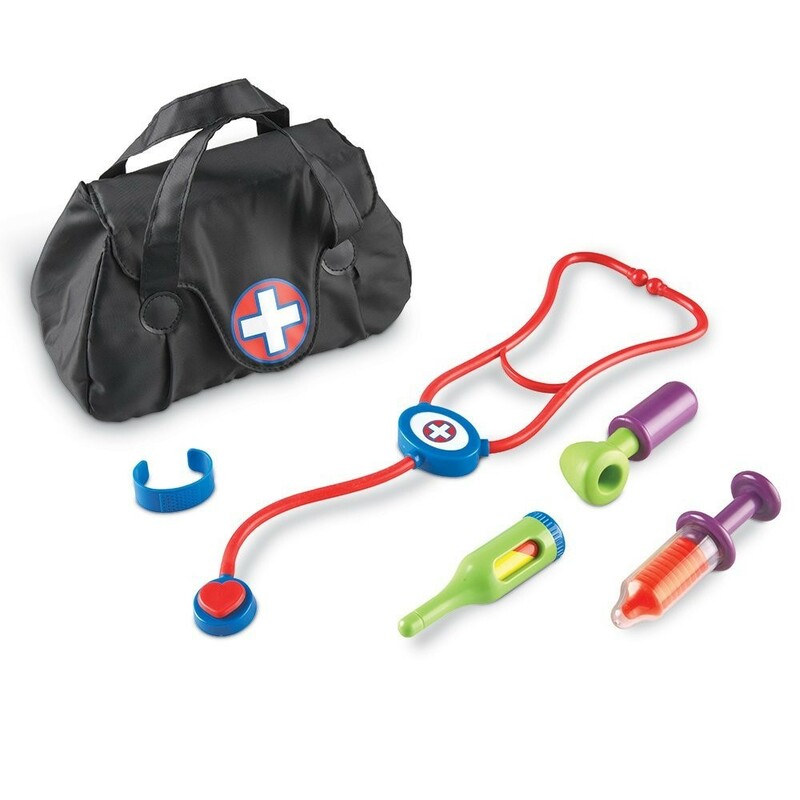 doctor kit in a vinyl bag is perfect as the first doctor toy for tots. 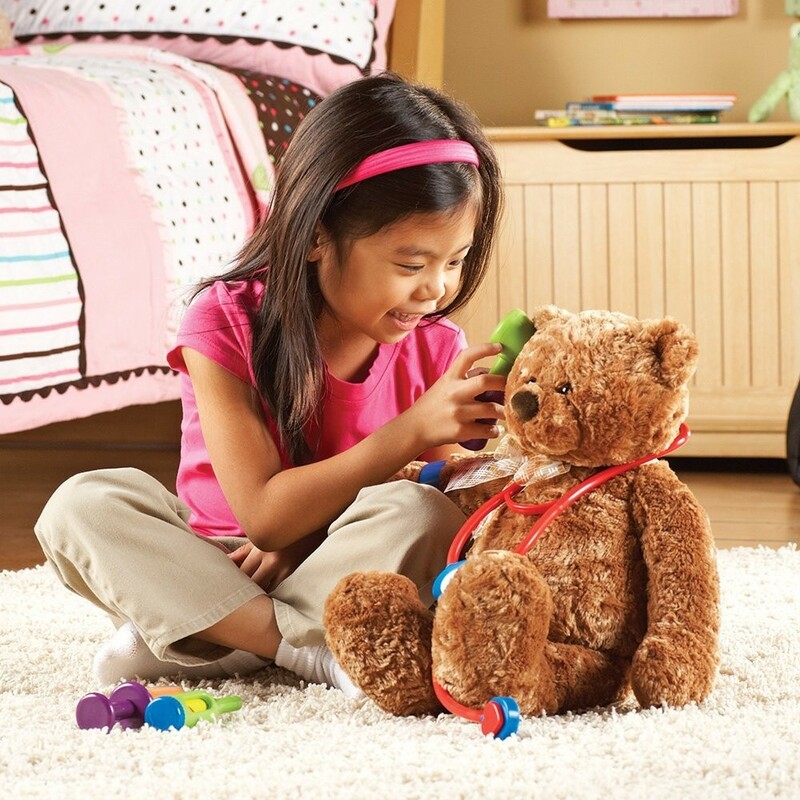 It's time to make a house call and your little doctor is the perfect person for the job! Learning Resources' Cure It! 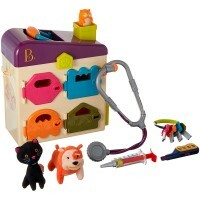 Toddler Doctor Bag 6 pc Playset is the perfect way to spark an afternoon of creative play fun. 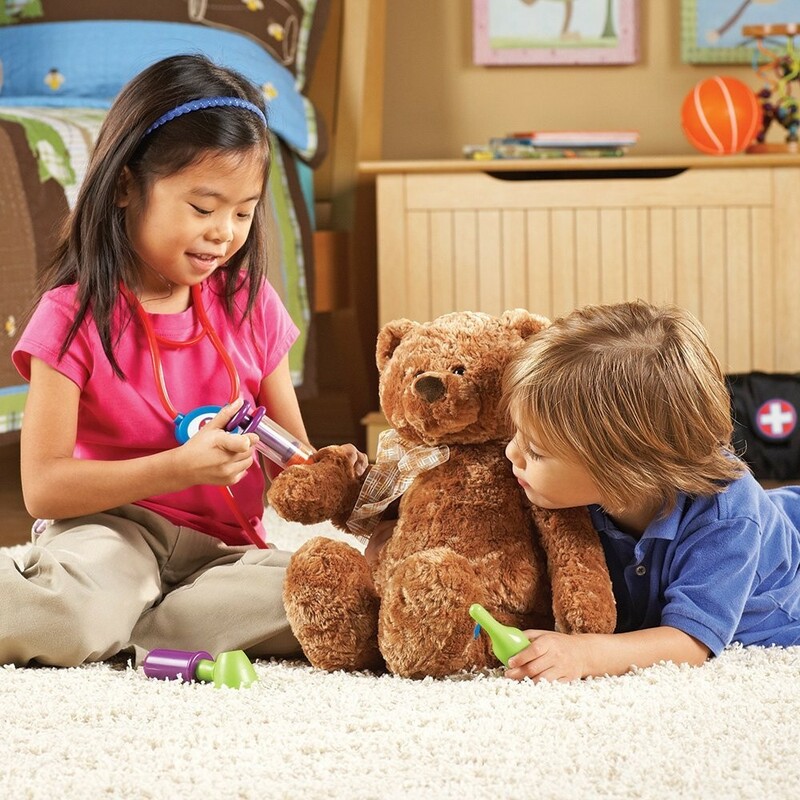 This doctor bag is perfect as the first doctor toy for the youngest medical professionals who want to treat their plush friends. 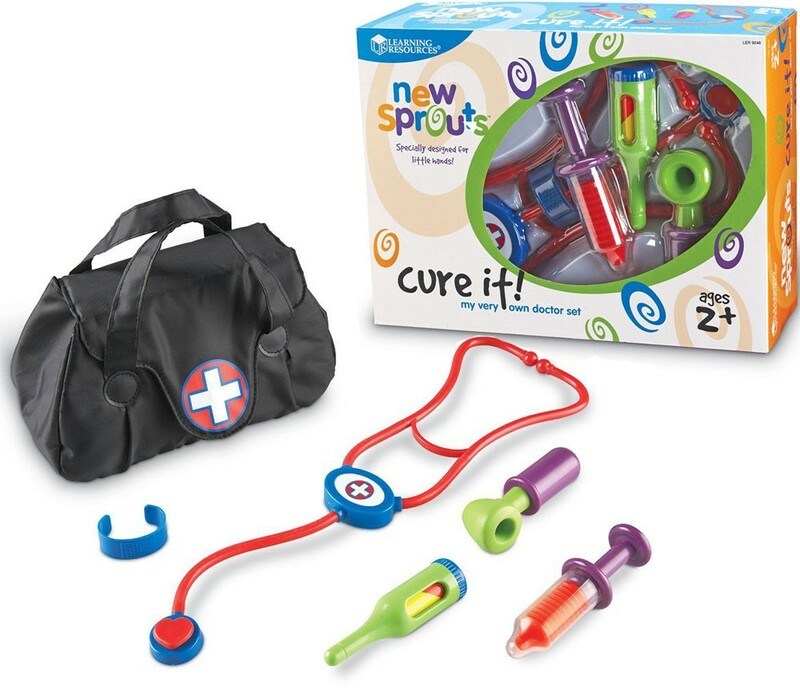 Offered by Educational Toys Planet, this doctor play kit features bright colors and easy-to-grasp shapes. 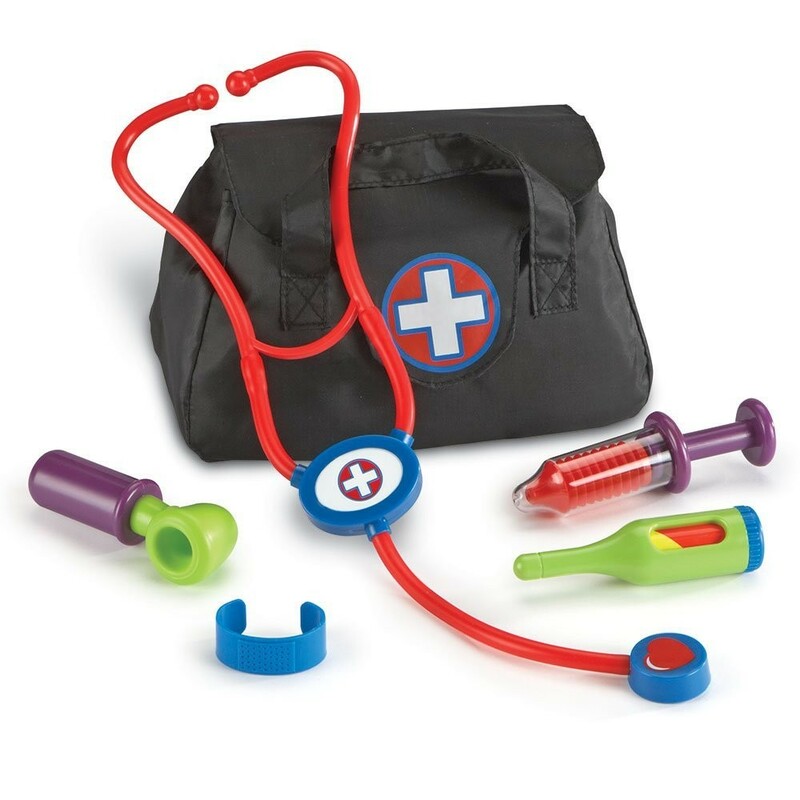 Made of durable soft plastic, the doctor tools include stethoscope, syringe, bandage, ear scope, and thermometer. 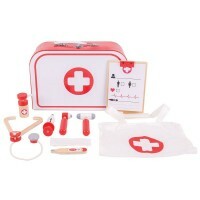 Toddlers or preschoolers will love playing make-believe doctor with the chunky doctor's tools. 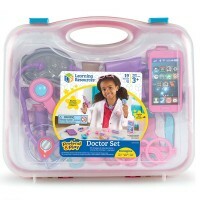 Your young doctor can keep and carry around all doctor's play accessories inside the vinyl doctor's bag, measuring 6.75 x 5 inches. Dimensions of package 9" x 12" x 4.5"
Write your own review of Cure It! 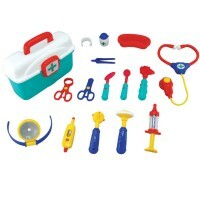 Toddler Doctor Bag 6 pc Playset. Rating: 5 by Sandy, IN I like it but I haven't given it to my granddaughter yet. I hope she'll like it as well - that will be the test. 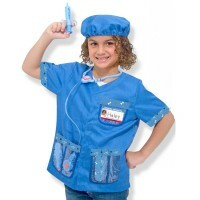 She loves playing doctor so this should be great. 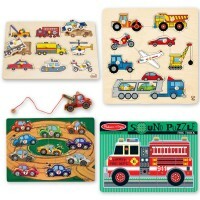 Rating: 5 by Alice Coleman, CO I was so glad to find your site. I will order from you again. The dr. bag was just what I was looking for. Thank you. 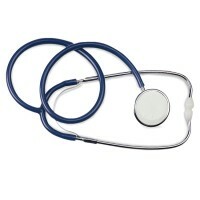 Rating: 5 by Tamarah, NE It's a great doctor's set for the money. My kids like it. 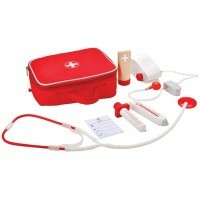 Rating: 5 Easy by peggy, TX It's easy for my 3 year old granddaughter to handle. Rating: 5 by Ellen, FL Just the right items. Easy for my 2 1/2 yr old to handle. He just loved it. 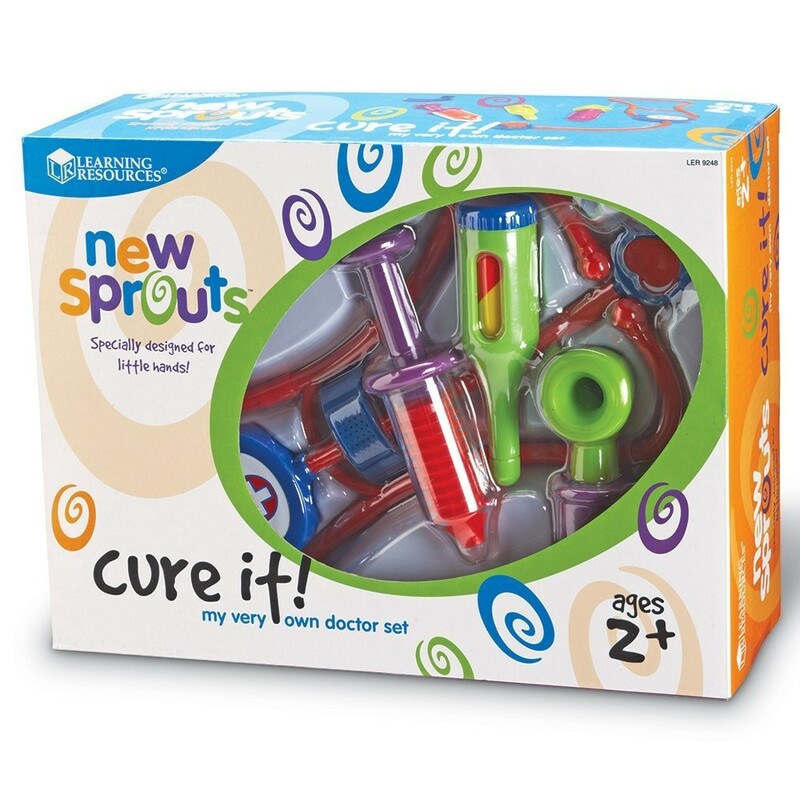 Rating: 5 by Janet, NC Such a great doctor toy for the money! Rating: 5 Nice doctors set! by Carolyn, CA It has become a favorite with my 4 year old granddaughter. She won't stop playing with it. I hope it's durable.